"Since Bali�s Denpasar Airport is located in the southern part of the island, it is just but practical to start touring around South Bali first. If you are travelling solo as I always do, you may opt to hire a car or a motorbike to tour around. Southern Bali includes the areas of Denpasar, Jimbaran, Kuta, Legian, Semiyak, Uluwatu, Canggu, Sanur, Tanah Lot and Nusa Dua." 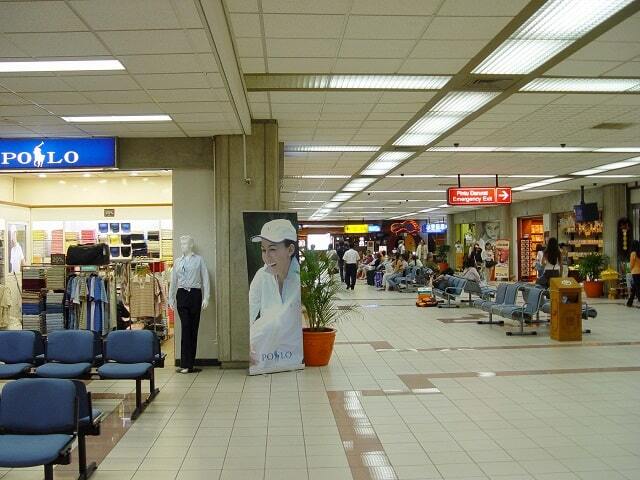 Ngurah Rai International Airport is located in southern Bali. The capital of Bali, Denpasar, is located nearby. The airport is named after I Gusti Ngurah Rai, an Indonesian republican who died on 20 November 1946 in a puputan (fight to the death) against the Dutch. The Dutch defeated his company with air support, killing Rai and 95 others during the Indonesian Revolution in 1946. 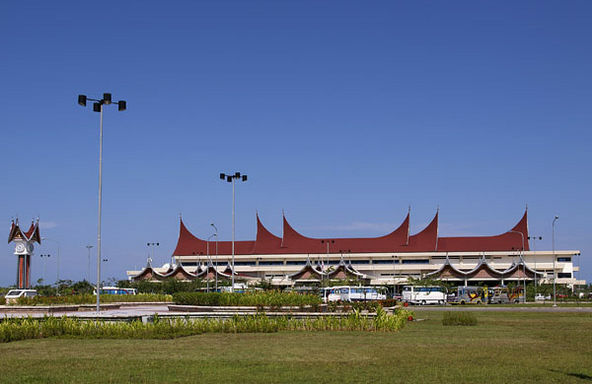 The airport is located in Tuban between Kuta and Jimbaran and is close to the tourist locations of southern Bali; the resort center of Kuta is 2.5 km north of the airport. With about 12 to 15 percent passengers growth annually, the airport will reach 20 million passengers per annum in 2017, which is the current airport's full capacity. Lengthening the existing runway is not possible either due to the densely populated areas adjacent to the airport, or environmental concerns regarding land reclamation. A site for a new, larger airport with two runways has been identified in the northern part of Bali in the east part of Buleleng Regency. The airport will not win any awards for style, but it is functional enough and has the usual complement of overpriced restaurants, duty-free shops and other services. ATMs which accept Cirrus and Plus cards for withdrawals are available in airport departure and arrival areas and a range money changing kiosks including some operated by Indonesian banks such as BNI, BCA and Mandiri are available at the airport. Most ATMs for international arriving passengers are available right after exiting customs. There is one ATM to the immediate left of the customs exit, and another one a short walk away; near a restaurant. The airport operates a fleet of buses to ferry passengers to and from aircraft as the domestic terminal has and insufficient number of gates to accommodate aircraft. Domestic travellers are often ferried to aircraft parked on the apron in between the domestic terminal and the cargo terminal to the east of the International and domestic terminals using these buses. The terminal also has prayer rooms, showers and massage service. Various lounge areas are provided, some including children's play areas and movie lounges, broadcasting movies, news, variety & entertainment and sport channels. Security protocols including passenger and baggage screening are similar to other large international airports in the region. Limitations similar to those in the EU and US are placed upon the carrying of fluids and other so- called security items in hand luggage. International passengers should be prepared for scrutiny of their baggage, including all carry-on items. When departing, you will likely pass through a total of three security checkpoints, and possibly a further one at the boarding gate, so be patient, particularly when things are busy. 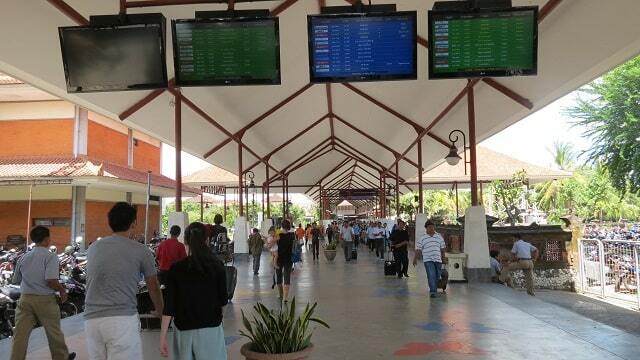 Visitors arriving in Bali by air from a point of origin outside Indonesia will be clearing customs and immigration at Bali's Ngurah Rai International Airport may require the purchase of a visa on arrival (VOA). As of January 2014, the only type of visa on arrival available is US$35.00 for 30 days. This may be extended later at the local Immigration office for a further once only period of up to 30 days. 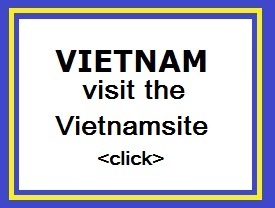 (The previous 7 day visa on arrival is no longer available). Exact change in dollars is recommended, although a selection of other major currencies including rupiah are accepted (usually displayed at the VOA counter), and any change will usually be given in rupiah. When departing from Bali, you are subject to the airport departure tax which can be paid in cash in Indonesian Rupiah, or US Dollars with a surcharge, so save some bills for the trip out. The airport departure tax is Rp 200,000 for international departures ($22 in May 2014) and Rp 40,000 for domestic departures. Infants under 2 years of age are exempted from departure tax (but not Visa On Arrival).